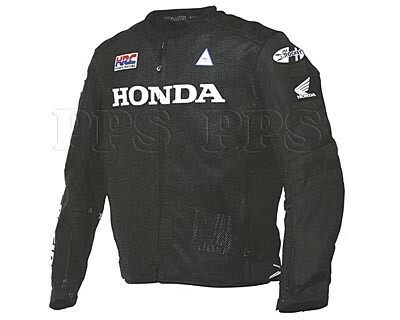 The HONDA PERFORMANCE MESH JACKET FROM JOE ROCKET has all the comfort and performance you demand. • C.E. rated protectors in shoulders and elbows. • Removable spine pad with pocket for optional C.E. spine protector. • Exclusive Track & Slider Sleeve adjuster. • Sure Fit™ adjustable waistband. • Snap loops for attaching jacket to belt. • Pocket for eyeglasses storage. 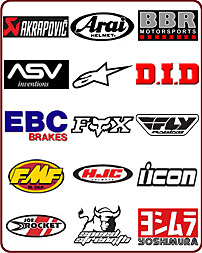 • Official licensed Honda® product.